Part II on Valeant Let’s pretend you are asked to evaluate the situation for Mr. Ackman. He is in deep #$%^& and has brought in fresh eyes to advise him. Pershing Square has had to install two hotlines–Hotline 1: for investor suicide calls and Hotline 2: for investors who wish to phone-in death threats. All bad joking aside, you have a huge pile of information to present the critical issues. 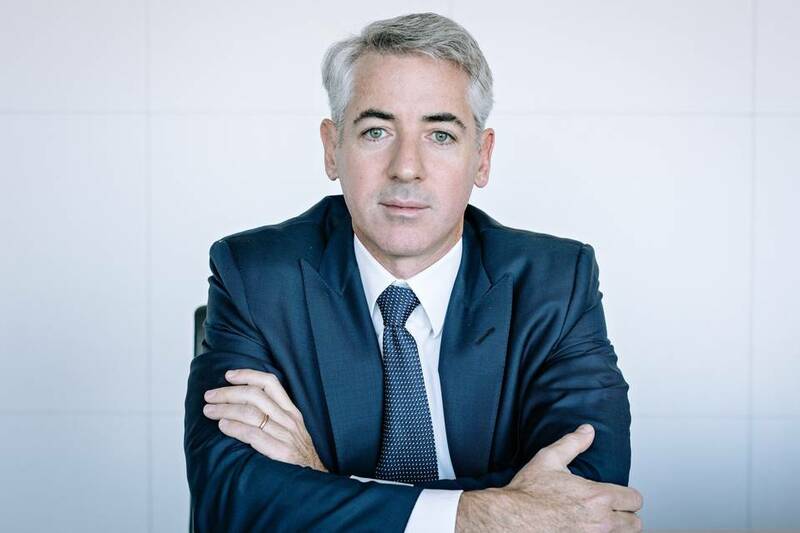 Do you advise Mr. Ackman to buy more, sell immediately, sell down to a “more reasonable amount,” or hold? Use reason not opinion or emotion to guide you. Step back and ask what are the important issues? What is Valeant worth? Can you know that? Pretend you are an investigative journalist trying to uncover the story. 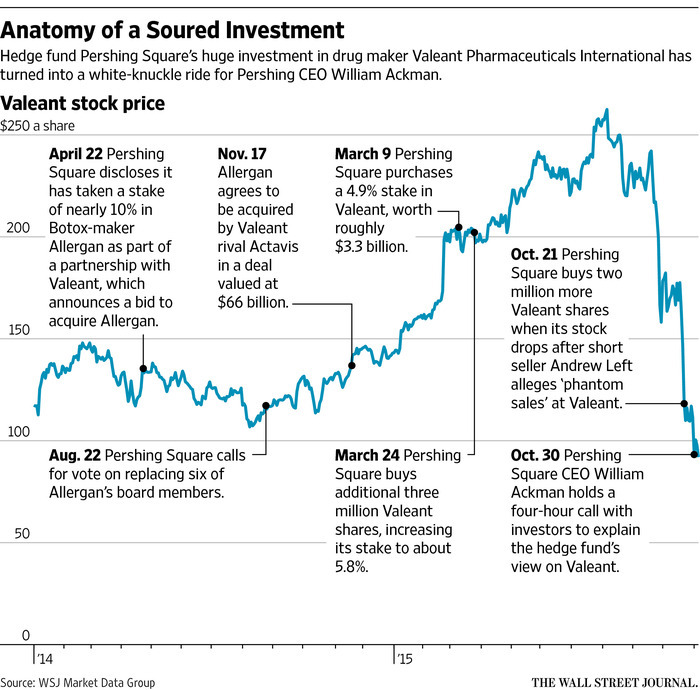 What does Valeant do? Does Valeant have assets or a business method that gives the company a higher sustainable return on capital? What roll-ups/acquisition firms have been very successful in the past and how was success achieved? Then you can read all the rumours and commentary swirling around Valeant, but be quick to focus on what you determine to be important. There are several links in the documents for you to follow further. If anyone has other information to share please post in the comment section. Also follow the links to the prior posts on Valeant to read the comment sections. In a week, we will go through this exercise. Now YOU have the chance to do the work. Excellent Video of Carl Icahn below.